Find out more at www.bestowbeauty.com. 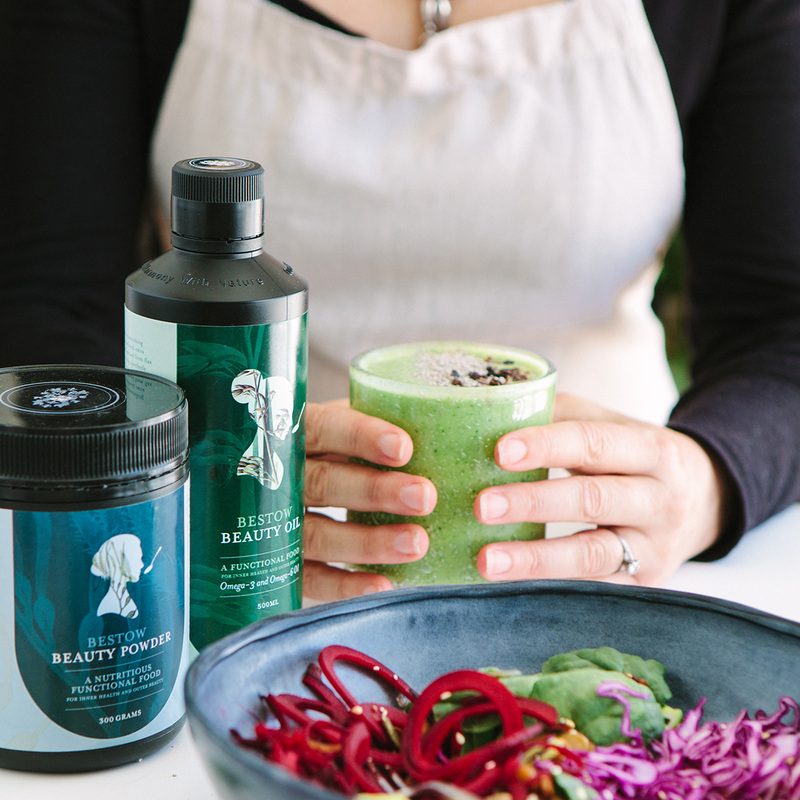 At Bestow Beauty, wellness is not a trend. It’s right at the heart of everything we do. 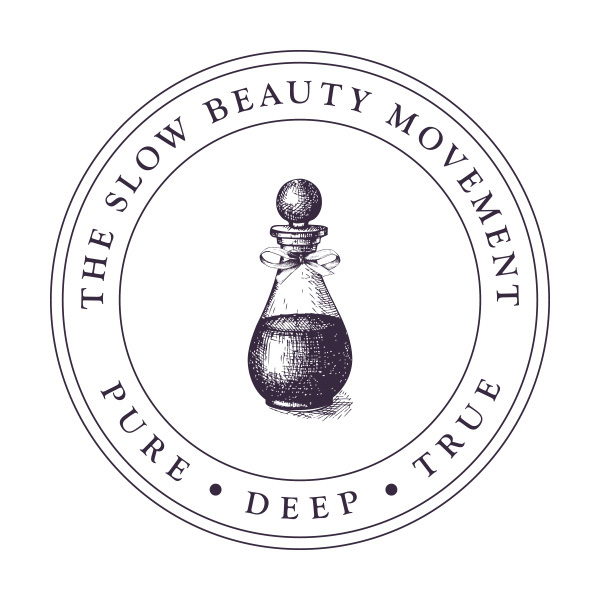 Find out more at www.bestowbeauty.com/join-us. 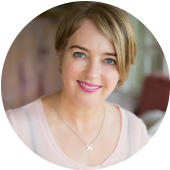 Bestow University is a free, online video training series featuring Janine Tait. 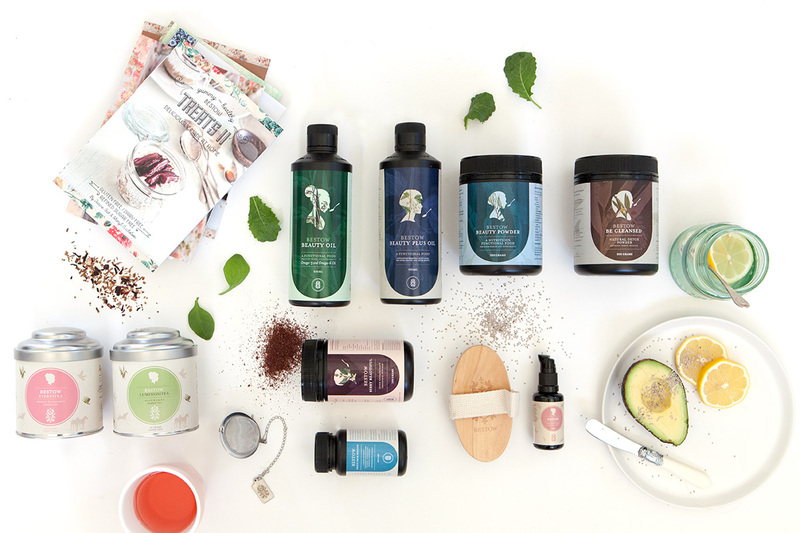 This inspiring series introduces beauty therapists to a holistic way of working with skin. 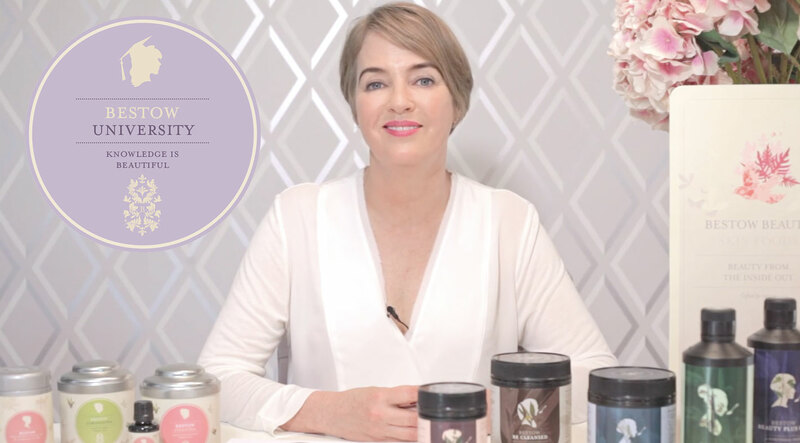 Learn about the Bestow Beauty product range, philosophy and story from the comfort of your own home or clinic.